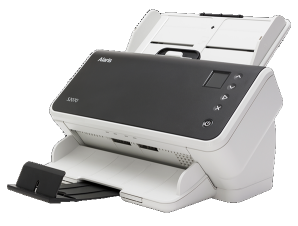 DS-6500 device scans documents at up to 25 ppm* and 50 ipm* in color. 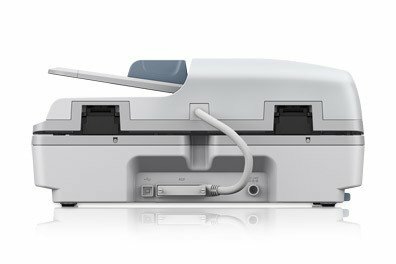 The scan area of the flatbed is 8.5"x11.7"
Offering world-class performance for fast-paced businesses, the high-speed WorkForce DS-6500 document scanner was designed for easy operation in heavy-use environments. 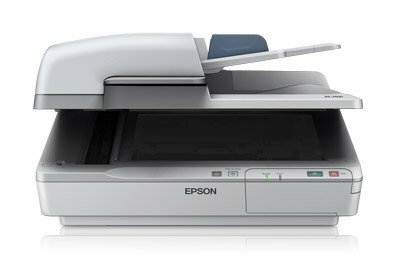 High Speed: Capable of maintaining the same high scanning speeds in color, grayscale and black and white up to 300 dpi up to 25 ppm and 50 ipm. Suggested Daily Volume: Built to match the volume requirements of decentralized departmental scanning at 3,000 pages per day. Advanced paper feeed technology: dynamic skew correction prevents misfeeds and paper jams; also features auto paper size detection and double-feed detection. 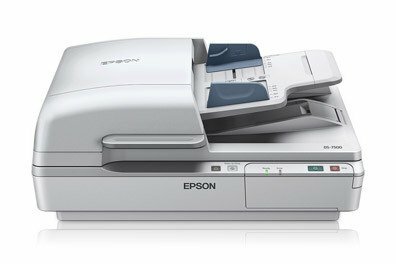 High Flexibility: Capable of reliably handling a wide variety of document sizes, from 4x6 inches up to 8.5 by 40 inches. 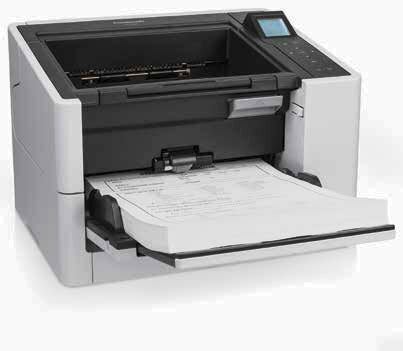 A Long Document Mode enables scanning of documents up to 40 inches in length. 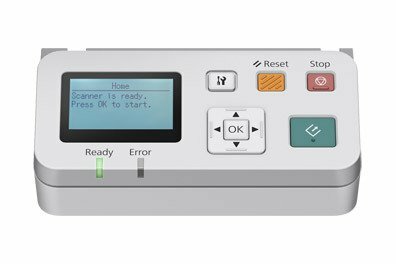 The scan area of the flatbed is 8.5"x11.7"
*Actual processing speeds may vary based on PC performance and application software. 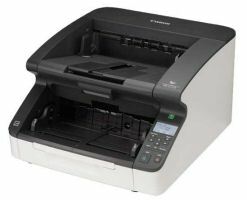 (W x D x H): 19.4" x 14.1" x 8.5"
This scanner comes with a 3 year NBD warranty. Rollers feed the paper, the paper & ink glazes the rollers and the rollers will need to be end-user replaced. These are the rollers.